To celebrate their 20th anniversary, Big Finish have announced two special audio dramas that may just sound a little familiar. The first box set is based on a number of New Adventure novels from the 1990s. Although Big Finish has previously produced adaptations of New Adventure novels, these new stories are the first original releases featuring characters from the novels. Sylvester McCoy will reprise his role as the Seventh Doctor, alongside his companions from the New Adventures novels Roz Forrester and Chris Cwej (played by Yasmin Bannerman and Travis Oliver respectively). “As a fan who grew up in the era of the New Adventures novels, I was thrilled when [Big Finish line producer] David Richardson offered me the opportunity to tackle a new box set featuring the Seventh Doctor, Roz Forrester and Chris Cwej. Doctor Who: The Seventh Doctor – The New Adventures, Volume 1 will be released in November 2018, available from the Big Finish website on CD for £23 or on download at £20. 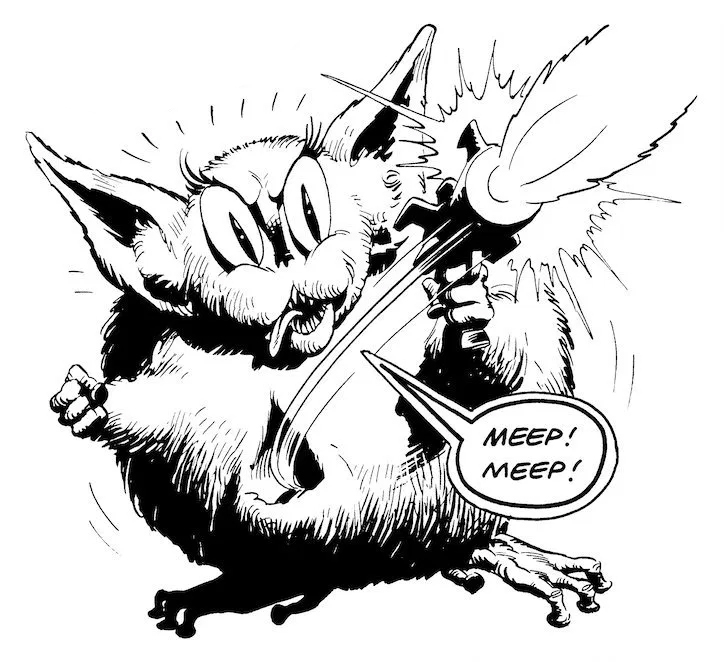 The second release comprises of two new adventures adapted from Fourth Doctor comic strips that were originally published in Doctor Who Weekly (now Doctor Who Magazine). 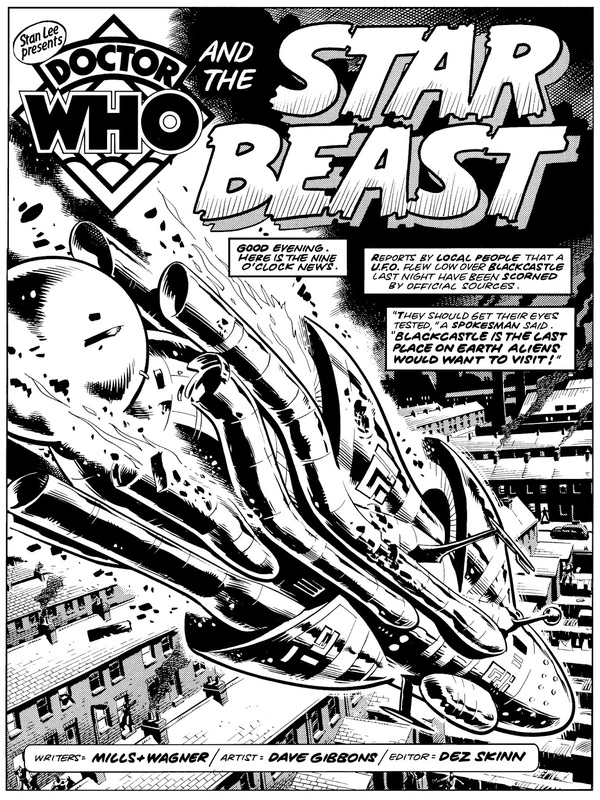 Doctor Who and the Iron Legion (1979) and Doctor Who and the Star Beast (1980) were originally written by Pat Mills and have been adapted by Alan Barnes for audio. The adventures see the Fourth Doctor encounter the Iron Legion – an army of robotic Roman legionnaires – and the infamous Beep the Meep. There’s also a cameo from veteran newsreader Angela Rippon! “These Fourth Doctor comic strip adaptations have a whole different feel to them. It’s like they’re from a parallel universe vision of Doctor Who. Tom Baker spotted it straight away, emailing me the moment he’d read The Iron Legion, commenting that this was ‘a bit DIFFERENT’ – actually typing ‘different’ in capitals! But he rose manfully to the challenge and entered into the spirit of it all wonderfully. And that spirit is that they are, essentially, wackier. Doctor Who: The Comic Strip Adaptations – Volume 1 will be available on the Big Finish website in June 2019 as a five-disc CD box set for £23 or on download at £20. You can also get both box sets as a pre-order bundle, at £46 on CD or £40 on download.